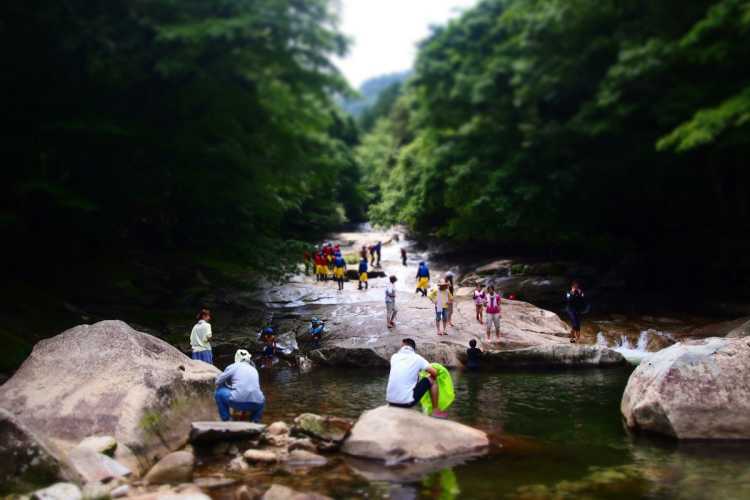 Children and grownups enjoy sliding on the huge rock. 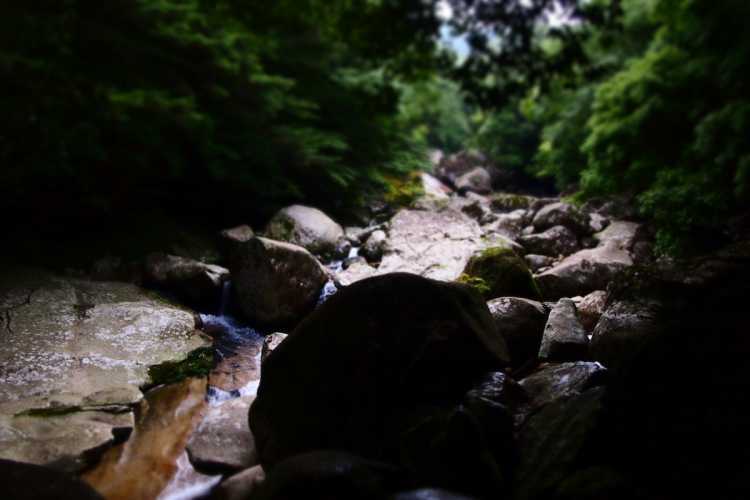 It's the symbolic scenery of Tokoname valley. I remembered 'Princess Mononoke'. 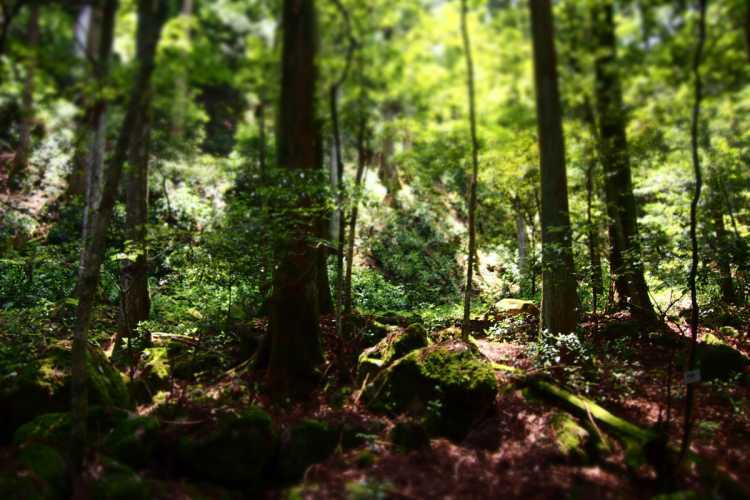 A forest minus ions heal my minds and body. But to go there, a little physical strength is needed. 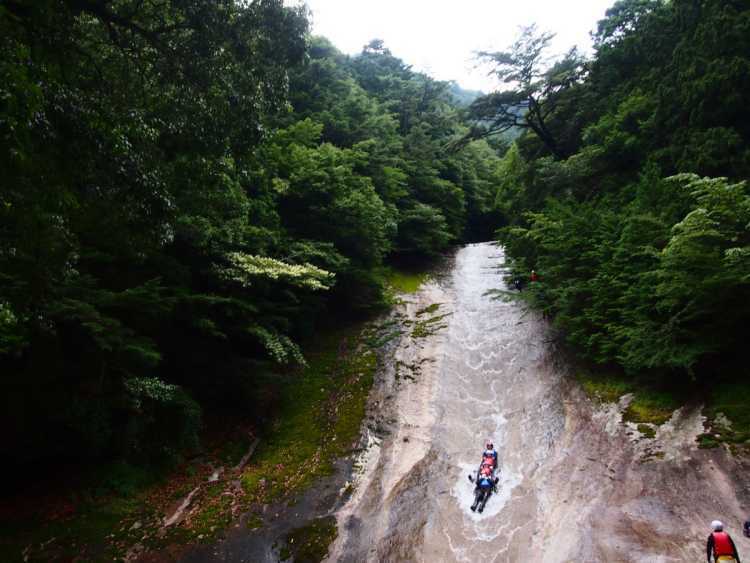 That's the real water slider of the nature, and you can slide a beautiful waterfall that is selected one of the most beautiful 100 waterfalls in Japan. It's a sport you cannot enjoy except in Nametoko valley. It's not so high but very beautiful scenery. The waterfall separates three lines and flows down beautifully with fresh green around it. 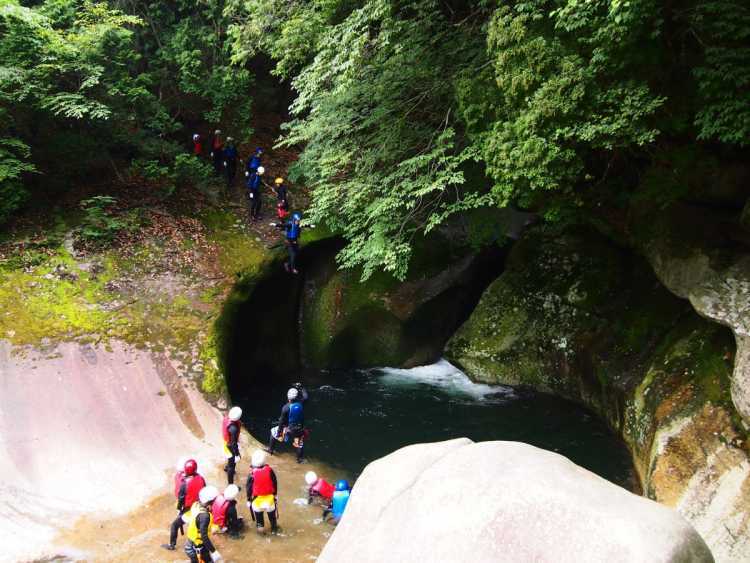 Next to the Yukiwa Waterfall, there is a basin as deep as 11meters. Some people dive splendidly into it. 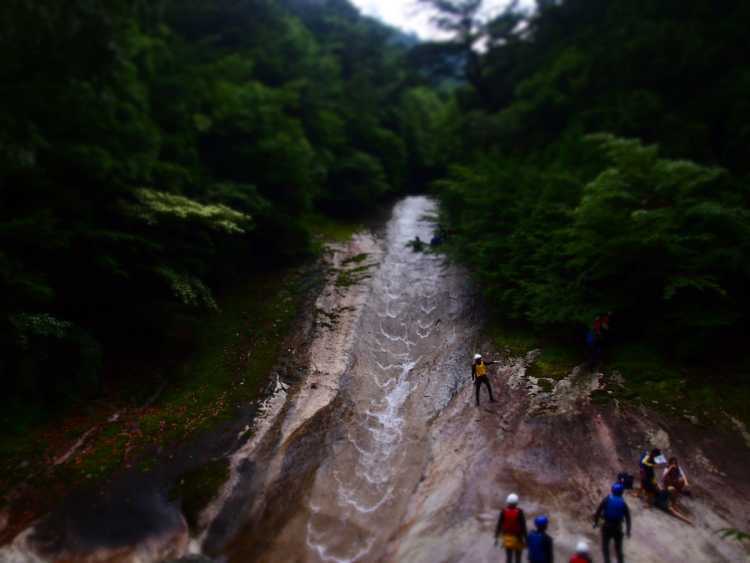 Let's climb the mountain receiving this strong power. 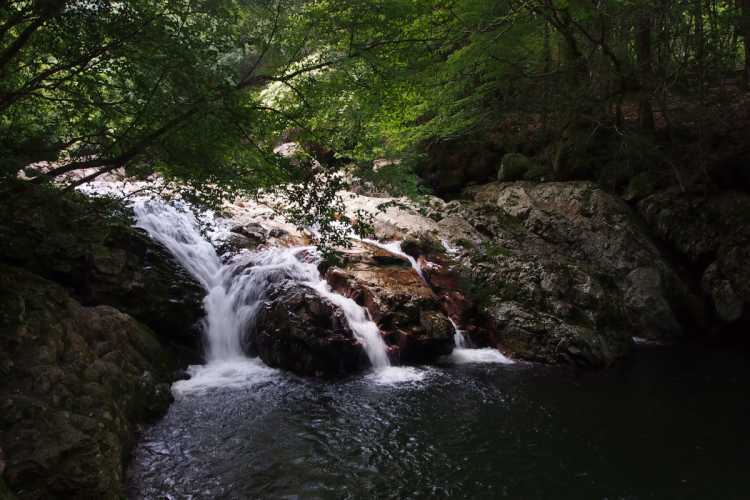 A beautiful waterfall that is selected as one of the most beautiful 100 waterfalls in Japan. It's a piece of rock and has length of 300 meters. You can see this scenery after waking 40 minutes on steep mountain path.